The Google Chrome Team has announced the release of Chrome APK 35 stable version for its android users. You can download this update from this link. Earlier last month, the Beta version for the same was updated (35.0.1916.34) with better full-screen video support and ability to undo closed tabs has now been updated with a stable version i.e. 35.0.1916.122 and is available for download. As seen in the earlier Beta version, this new update brings in the features like you can undo closed tabs and can view videos on fullscreen with HTML5 video support and also use multi-window on your compatible Android devices. As this version is not available as the update, you need to manually visit the Google Play Store and update the same. Chrome Beta has now arrived with the updated Google Translate feature and this time it comes to the smartphones and tablets. This is one of the biggest notable changes in the Chrome Beta browser as when you navigate the any foreign language page either on your phone or in the tablet, you will be having a native option to translate the language. Additionally, Chrome 28 also brings the latest Full Screen Mode across the devices as it now supports the Full Screen API. To add the things in the list, this browser also comes with the experimental mode as well as compression mode along with the bug fixes and tweaks for which the complete changelog is mentioned in the Chromium Project Site. Google Chrome Beta 27.0.1453.49 for Android is now here and it fixes most of the bugs which are related to the Flash. 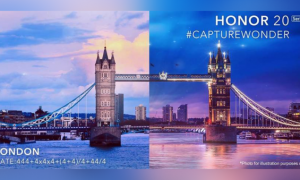 In the previous version, there we issues reported related to the alignment of the images and text in mobile version of most of the websites which have been addressed. Lets check out on what are the highlight features of this firmware version along with the download link of this all new Beta version. 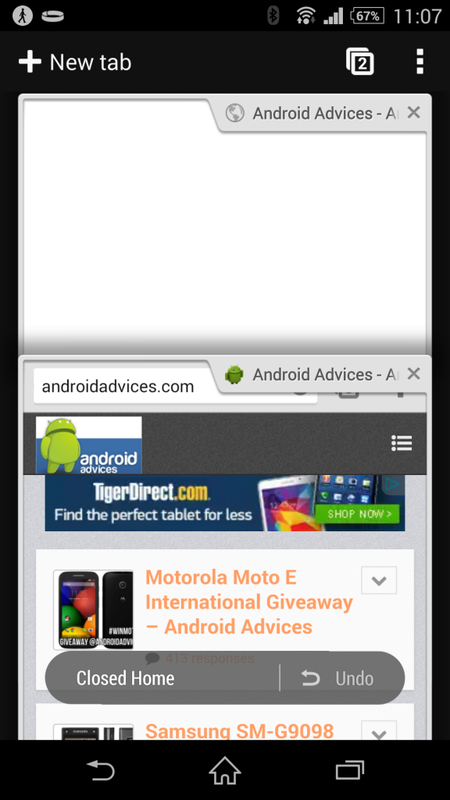 This version of Google Chrome Beta can be installed in smartphones as well as Tablets. 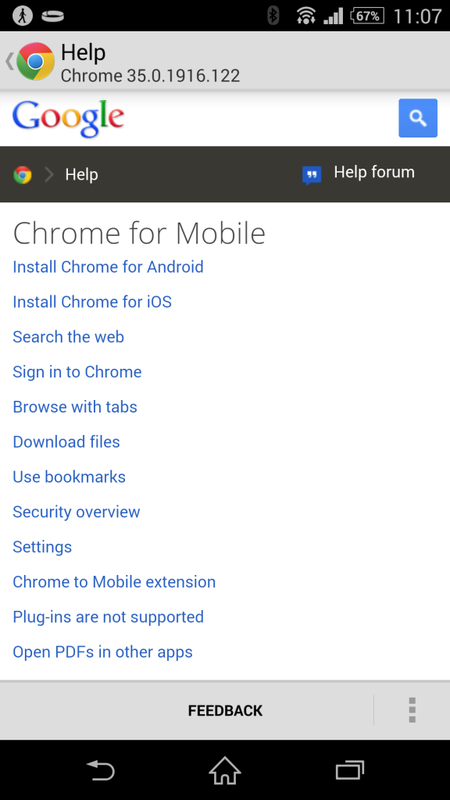 You can install Chrome Beta alongside your current version of Chrome for Android. Chrome Beta will request additional permissions when using Chrome Sync for the first time and then you can use the browser the same way you used to do earlier. You can enable the WebGL mode from the Flags URL “chrome://flags”. To make things simple, we have also mentioned a detailed video wherein it will make it further simpler. To download the latest Google Chrome Beta, you will need to head over to the Google Play Store Link which we have mentioned just below. And yes, last but not the least, do let us know either in the comments section below or in our Google+ Page and Facebook Page of AndroidAdvices if you come across any issues in testing or customizing your Google Chrome Browser. Didn’t take so long for the long arms of Google to cut your surprise!